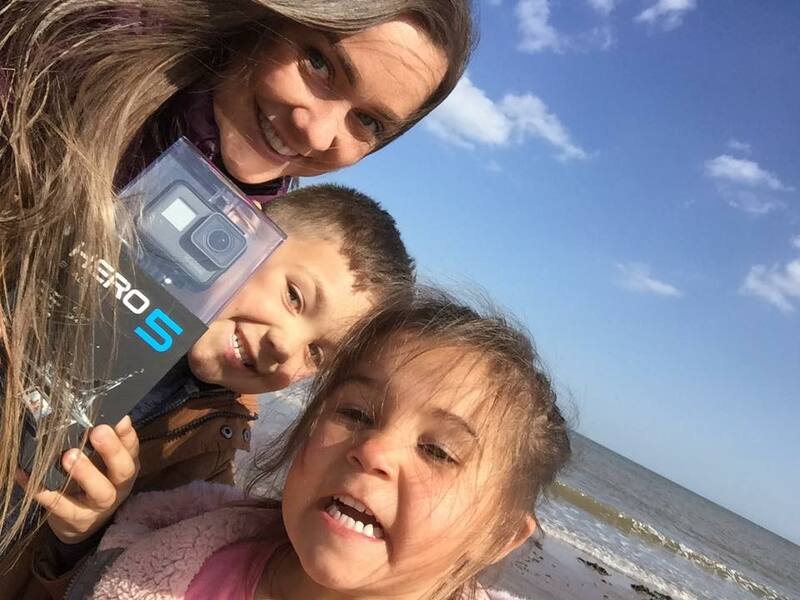 A family of four from Porthcawl, Wales are upping sticks to go and travel the world, and they’re not planning on coming back anytime soon. The Fisher family, with mum Clare and husband Ian leading the way, will be living out all our wanderlust dreams and documenting their adventure of a lifetime as they go. Clare and Ian will be taking their children – Kallan, five and Maddison, three – out of school and selling all their material belongings to travel the world because, in Clare’s words, “Life’s too short”. There’s no limit on how long we go for. 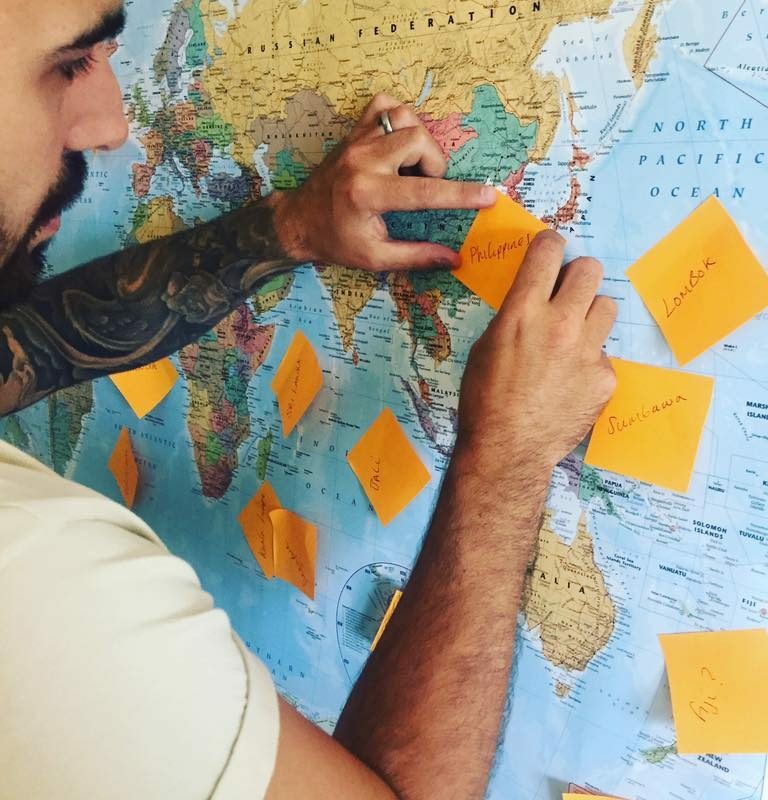 We have planned the first eight months location wise and then we will come back to see family and friends. Then, potentially, we will be going on the second part of our trip. 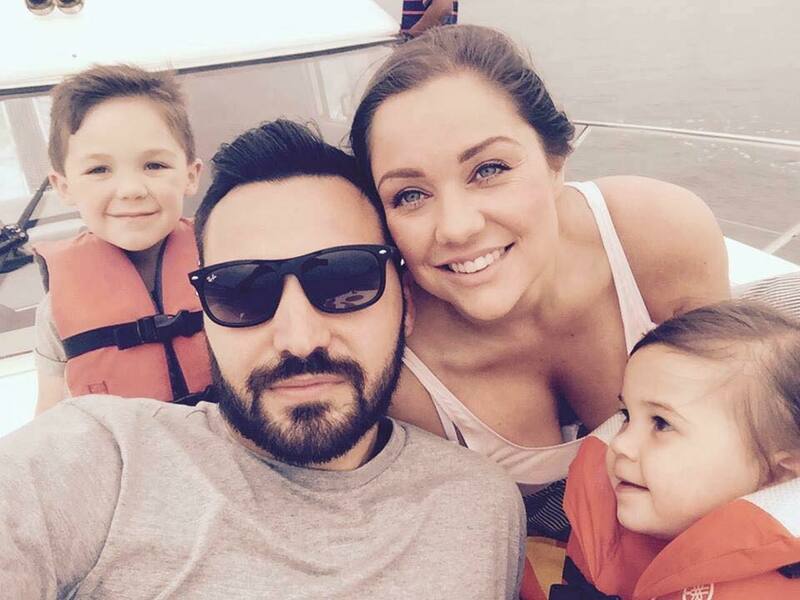 Clare, 31, and Ian, 28, have started selling belongings – including their car, furniture and Clare’s designer handbags – to pay for their trip. First, the family will head out to Majorca, Thailand, Vietnam, Cambodia, Malaysia, the Philippines, Indonesia, Sri Lanka, New Zealand, Australia and Fiji, flying back home before travelling to the United States and Canada. I would like to do the whole world and there is no definite plan on when we come back. The chances are we will settle in the place we love the most. I work from home anyway so I could potentially still be earning from that as we travel and if people start to tune into watching us we might start to build something from that. And it’s always been a dream of ours to do volunteer work, especially with the children as we want them to learn early on to help others. With working all the time it’s so hard so now we are doing this it gives us the time to volunteer all over the world. Clare explains she and Ian will spend time everyday home-schooling Kallan and Maddison, following the curriculum and accessing a virtual school online. Meanwhile, the parents – a business coach and media company worker – have invested in camera equipment and are hoping to monetise their new travelling lifestyle with a social media presence. 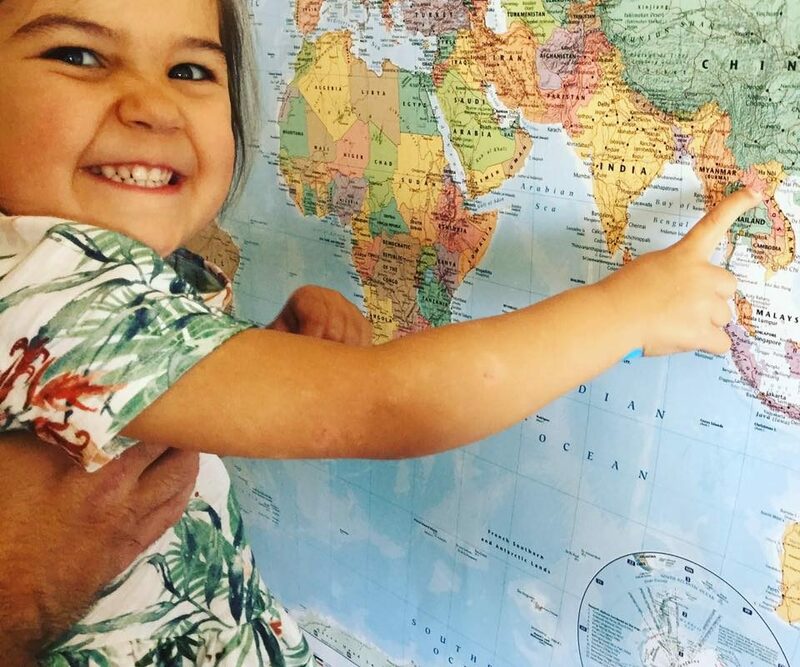 The Fisher family will be documenting their journey on their YouTube channel, via Instagram and on Facebook, where you can keep up with their travels from your sofa at home.